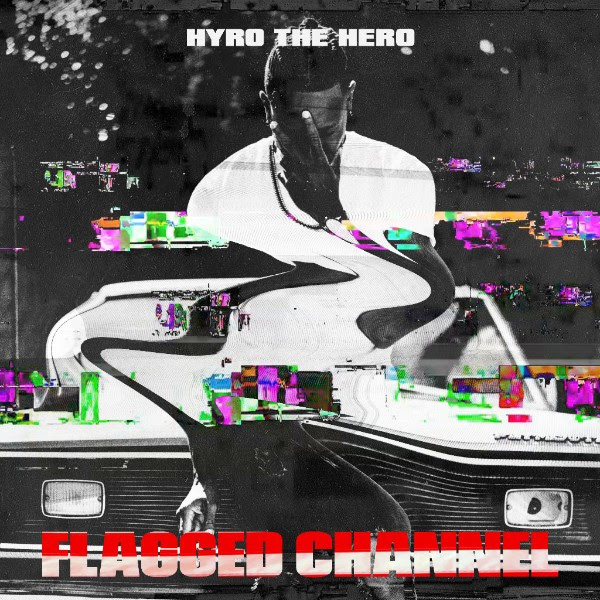 Punk rock/rap screamer HYRO THE HERO is ready to reveal a second smashing single taken from his upcoming sophomore album, “Flagged Channel“, with the worldwide debut of “Devil In Disguise”. Co-written by KORN guitarist James ‘Munky’ Shaffer, “Devil In Disguise” continues to put forth HYRO‘s aggressive, uplifting and powerfully driven punk’n’roll. Recorded with producer Mitch Marlow (Papa Roach, Butcher Babies, Filter), “Flagged Channel” smashes the windows of the mainstream with a Molotov cocktail of passion and inspiration over it’s 12 tracks which consist of a combustible concoction of one part The Clash, one part Bad Brains, and several doses of reverence for hip-hop relevance. 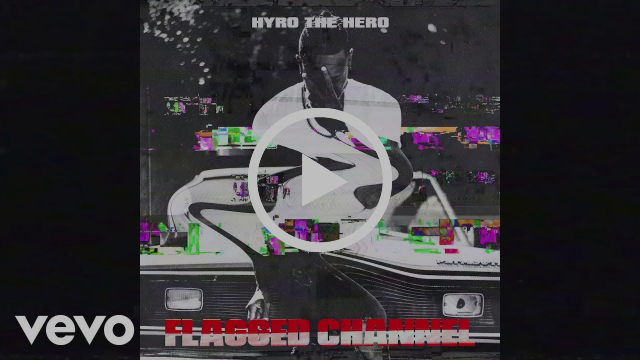 Scheduled for release on June 29, 2018 via RED Music / SONY, “Flagged Channel” marks the first new music from HYRO since his acclaimed 2011 debut, “Birth, School, Work, Death”. 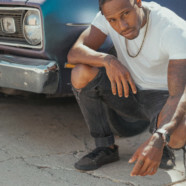 The New Fury describesHYRO‘s new album as “combining a rock/metal backdrop with some of the most vibrant hip-hop and rap you’re likely to hear all year long” while lauding HYRO as “a leader of a new generation of music fans – ones that love music with a message and boundless energy”. “Flagged Channel” is available now for digital pre-order, which includes an instagrat download of both singles, “Bullet” and “Devil In Disguise”! HYRO is also excited to announce he will be headed to Louisville, KY in late September to be featured at the world’s largest rock’n’roll whiskey festival, Louder Than Life, alongside headliners including Nine Inch Nails, Avenged Sevenfold, Godsmack and Deftones. Taking place from September 28-30 at Champions Park, VIP & GA tickets are on-sale now at www.louderthanlifefestival.com. Shortly after, HYRO will return to the West Coast to appear at Monster Energy Aftershock Festival in Sacramento, CA on Saturday, October 13 alongside Deftones, Godsmack, Shinedown, 311 and more. Limited tickets remain available at aftershockfestival.com. Previously HYRO has been seen worldwide with acts including Deftones, Hollywood Undead, All That Remains, 3OH!3, Wu-Tang Clan in addition to appearing on international stages at Soundwave Festival (Australia), Summer Sonic Festival (Japan) and Download Festival (UK) of which he was the first-ever artist to play three stages.